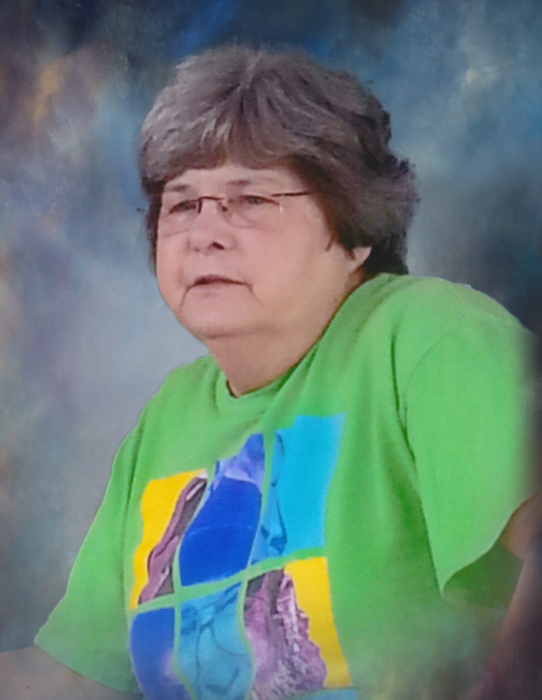 Ms. Doris “Dinky” Thrift, age 68, passed away Saturday, April 6, 2019 at Candler Hospital in Savannah. She was born in Waycross on February 25, 1951 to Joseph Buck and Evelyn Boyett. She had lived in Reidsville most of her life and was a retired Operating Room Tech working at Tattnall Memorial Hospital and Evans Memorial Hospital. She enjoyed shopping and watching TV. Dinky was a member of Friendship Baptist Church and attended Cool Springs Baptist Church in Aline. She was preceded in death by her father. She is survived by her mother, Evelyn Taylor of Reidsville; children, James (Kim) Beverly of Mendes and Stacy Thrift of Reidsville; brother, Robbie Aldridge of North Carolina; sisters, Linda Rollins of Waycross and Debbie Thompson of Reidsville; grandchildren, Damon (Allie Williams) Beverly, Katelyn Beverly, Alesia (Raychel Mills) Harper, Aaliyah Harper, Tristen Shealy and Aubrianna Thrift; great grandson, Weston Beverly; several nieces and nephews. The family will receive friends beginning at 6:00pm on Tuesday at the funeral home. Funeral services will be conducted 11:00am Wednesday, April 10, 2019 at the Chapel of Low Country Cremation and Burial. Memorials may be made to Low Country Cremation and Burial, PO Box 488, Reidsville, GA 30453. Low Country Cremation and Burial is serving the Thrift family.